For today, I thought I'd feature an interesting question from the Ask Liz! forum. If you have your own beauty question, just leave it there and I'll try my best to answer. Do make sure I haven't written about it before though! Hey Liz, when I read the post, "6 Things I Learned From My Chemical Peel Experience" it shed more light on how I need to take care of my skin. And so I also worried. Aside from the basic 3 (cleanse, tone, moisturize), I was thinking about getting a facial and then maybe maintaining it since I heard it cleanses and rids dead skin cells (not sure). Also, I have acne scars. They are pretty small but they make a constellation in my face. Bottom line: do I consult to a dermatologist first? (having doubts since my case isn't as crucial) or get a facial already? Hi Audrey! Yup, that's definitely true, facials take off the old skin and clean blocked pores (blackheads, whiteheads). 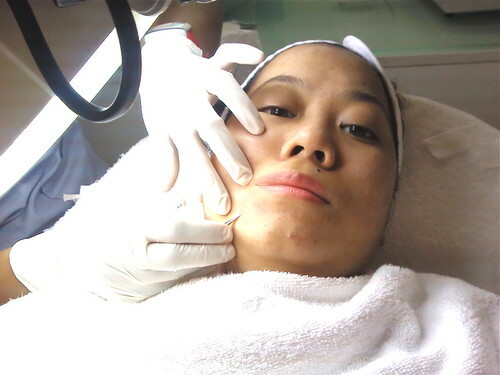 You can also have your pimples pricked so they won't get too big and leave a bigger blemish. Everyone should definitely do a facial once a month or, if your skin is pretty good already, once in every two months will do. 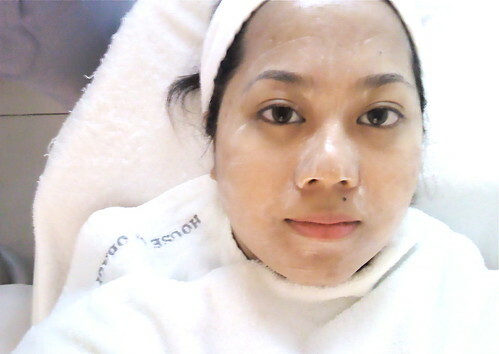 Of course, have it done by a derma instead of going to spas - a lot of people make that mistake! Spa attendants aren't specifically trained to handle a delicate procedure such as a facial, so it's better to go to a licensed dermatologist. It'll be more expensive, sure, but at least you know that your face will be safe. If your main worry are your blemishes though, facials won't help much. Do they fade over time? If they do, perhaps you can just wait it out. But if you want them to go away faster then you should consult a derma. He or she may recommend a light peel (no downtime) as well as concentrated medical-grade solutions that will help lighten those blemishes. You can usually get them via prescription only. Hope this helps everyone who's interested in getting a facial! 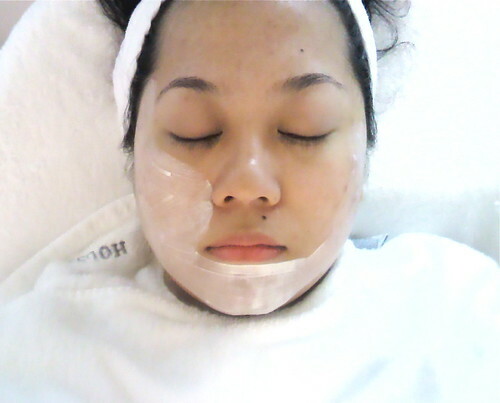 Btw, in case you're wondering, the facial I'm undergoing in these photos is the House of Obagi anti-acne facial. Awesome stuff. If you have more questions, just leave it here!